Jane Gillooly is a non-fiction and narrative film/video maker. 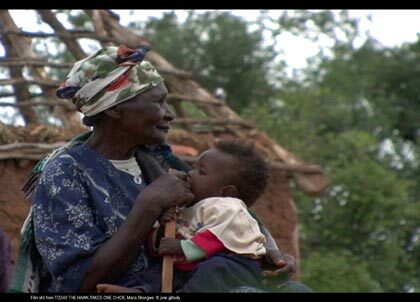 Projects include "Today The Hawk Takes One Chick" (2007-08) an observational film shot in a rural Swaziland. Rockefeller-nominated experimental feature film script, “The Not Dead Yet Club” (2006). “Dragonflies, The Baby Cries” (2000) which premiered at the Film Society of Lincoln Center, and official selection of; San Francisco International Film Festival, Contemporary Film Festival of Mexico City, PBS and SUNDANCE Channels. She was also co-producer of “Theme: Murder” (1998), selected to screen at Full Frame Documentary Festival, and INPUT. 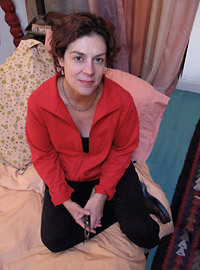 Her film “Leona's Sister Gerri” (1995) was featured at the Museum of Modern Art New Directors, New Films, Robert Flaherty Seminar, PBS, and the SUNDANCE Channel and recently included in the Best of P.O.V. released 2007. A MacDowell Fellow, Gillooly is a professor of film at the School of the Museum of Fine Arts.